I have been talking about how I have been working on my weight recently and today, I wanted to share some personal thoughts with all of you regarding my story. I hope that you will enjoy reading through these thoughts and perhaps, be inspired to begin writing your own fitness story. A few months back I began a fitness journey...I was tired of the way that I looked and even more tired of the way I felt. Weight issues have always been a part of my life and for as long as I can remember, I struggled with being overweight. As a teenager, I tried different diets but nothing really stuck, nor did I achieve results that were satisfactory. Fast forward to several months before I got married. I ordered a wedding dress online (BAD IDEA...if there are any brides-to-be reading this, don't order your dress online without trying it on first!!!) and was thrilled when it arrived. When I tried it on, I cried. It didn't fit. I could not zip it past my mid-section. I called the company but they said that because it was custom made, it could not be returned so I basically was stuck with a dress that didn't fit me, but that I had to wear in 3 months. I was devastated. 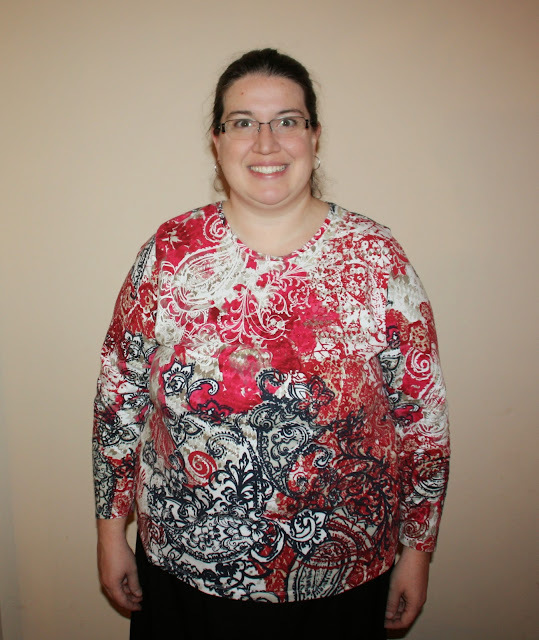 So, I cleaned up my eating, ate like a bird and lost 25 pounds to zip my dress. It was AWFUL. I didn't exercise, just ate minimally with the goal to get into my dress. This was not the path I had planned for weight loss, nor for my wellness. 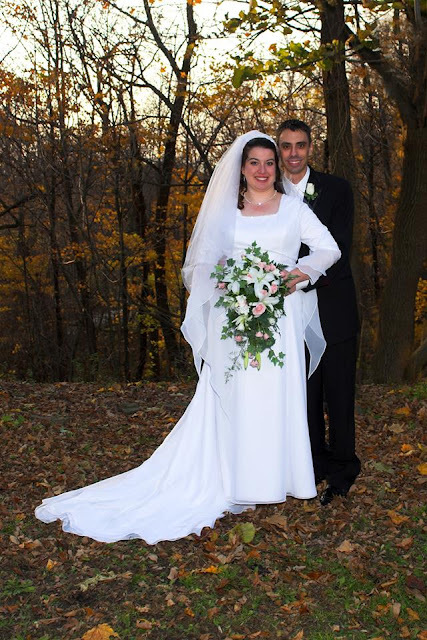 I wore my dress proudly and started my new life as a wife. Fast forward to one year ago...I was a busy mom of 4 children and was EXHAUSTED. I have Lupus and Hypothyroidism which means that weight loss is hard. My weight was now over 250 pounds and it just kept going up. Nothing mattered to me, eating right wasn't even a thought and I was just going day to day, binge eating and stuffing my face with whatever I wanted. 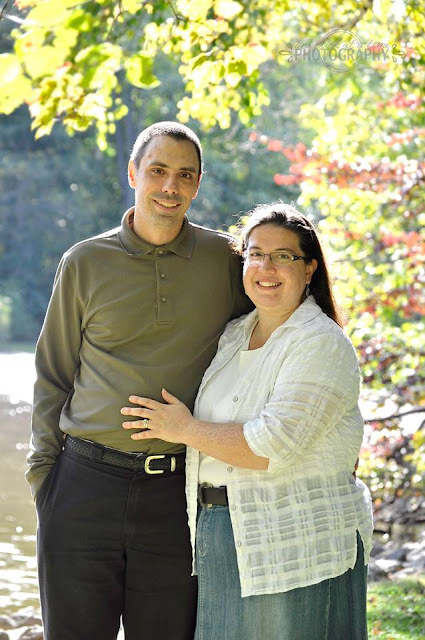 My husband began to be concerned, and expressed his thoughts about "living long enough to see my grandchildren" and "being a better example to my children" and these thoughts began to circulate through my head. In June of 2015, I talked to my sister, and she and I became "diet buddies". We basically would call each other and try to stay accountable. I was now at 256 pounds. My husband bought me an exercise bike and I would work out on that 1/2 hour every day and did some various workouts on YouTube along with that. There was no real structure to what I did, I just wanted to lose weight and didn't care how that happened. By October, I had lost 10 pounds and while that was wonderful, it didn't seem like much. On Columbus day, we spent the day as a family at Letchworth State Park. We walked around on different trails and enjoyed the day together. However, I had some serious pain issues that had developed over the summer with one of my ankles and I was in excruciating pain by the end of the day. I could barely hike 1 mile. We got home that night and I was at my wits end. I was tired. I was in pain and I felt like losing weight was hopeless. One of my husband's friends from high school had been on an incredible fitness journey and had been blowing everyone away with her results. I had seen her, and was jealous of her, and refused to reach out to her because I was intimidated. That night, as I sat with an ice pack on my ankle, my husband told me to call his friend and see what she was doing that might help me. So, I did. I found out that she was a sweet and caring person, humble and quiet...just living a life that she had always dreamed about. She was fit, and she was healthy...everything I was not. She told me about how she had been using Shakeology and had been doing something called 21 Day Fix. I thought it was expensive and tried to get her to tell me that I didn't have to do the workouts or the program. 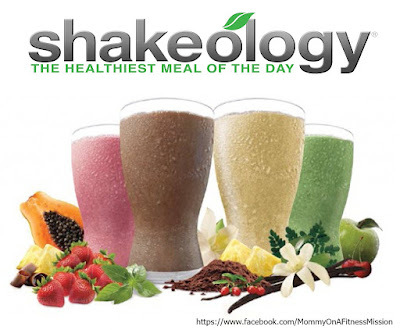 Shakeology was this supposedly "daily superfood nutrition shake" that would "magically" take my weight off (that was my perception) and I pretty much thought it was a gimmick...something that celebrities did and promoted...I had no idea. People around me tried to tell me the same thing, but I tried to put all that behind me and just focus on what I really wanted...my WHY. I thought long and hard about what I was about to embark on...this was something that I wasn't sure would work for me, but then again...I had nothing to lose and everything to gain if it DID word. My husband and I talked about the cost and he told me to try the program for a few months to see where it got me, just to TRY it. So, I committed...and purchased the 21 Day Fix Challenge Pack, complete with a month's supply of Shakeology. As I waited for my package to arrive, I started to eat better and was able to access the 21 Day Fix workouts live streaming online, through Teambeachbody's website. Working out was HARD for me because I had never done anything like that before. My body was so sore the first week of working out, I could barely climb my stairs, sitting down hurt terribly and I was tired. Once I pushed through that first week though, the workouts got easier and easier...and I started to notice some changes in my body. The 21 Day Fix came with some awesome portion control containers, which I needed desperately. My idea of a portion, and the realistic portion size was drastically different...and once I figured out how much of what foods I should eat, my weight started falling off. I was eating all the wrong foods and way too much of them so dialing in my nutrition was a big step towards my success. 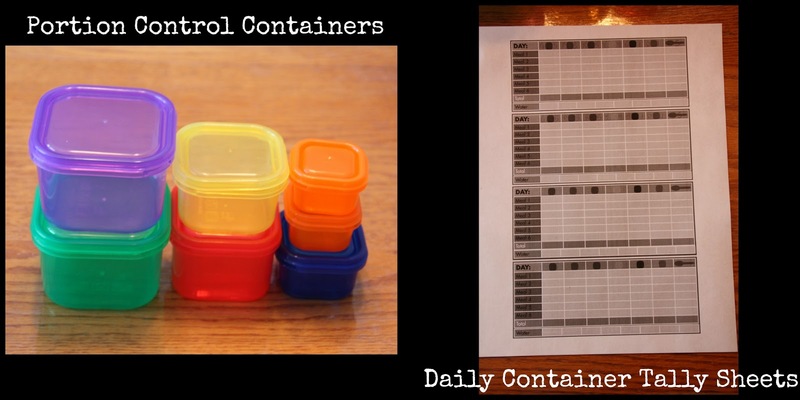 These containers, coupled with the instruction/recipe book as well as daily tally sheets helped me sooo much...never did I have such wonderful results with any other program/diet. 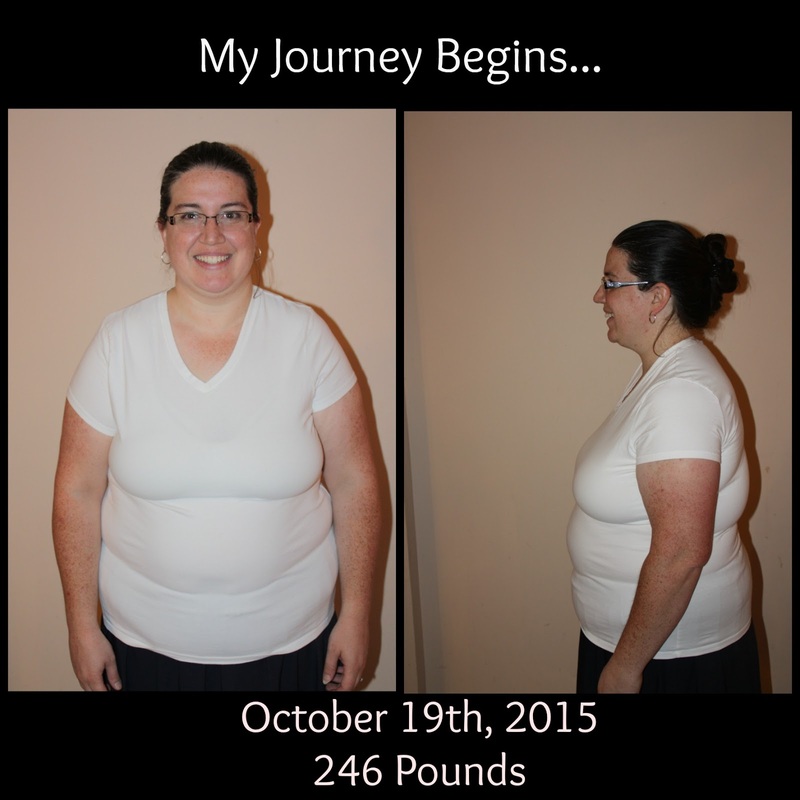 As I continued on my journey, I watched my weight get lower and lower. My eating changed drastically and I no longer loved consuming junk food. Shakeology is designed to help curb cravings and at first, I thought "yeah right...that's just a myth"...until I started using it once a day. It was incredible how much it did help me in more ways than one. No more constipation, minimal to no cravings, more energy and a more focused brain. My goal weight is 180 pounds and as of right now, I am at 202 pounds. I still have a ways to go but I am thrilled with my progress. So, I say all of that to say this. I am a fitness coach now...I am confident in my ability to help others and I desire to help YOU achieve any and all of your fitness goals. 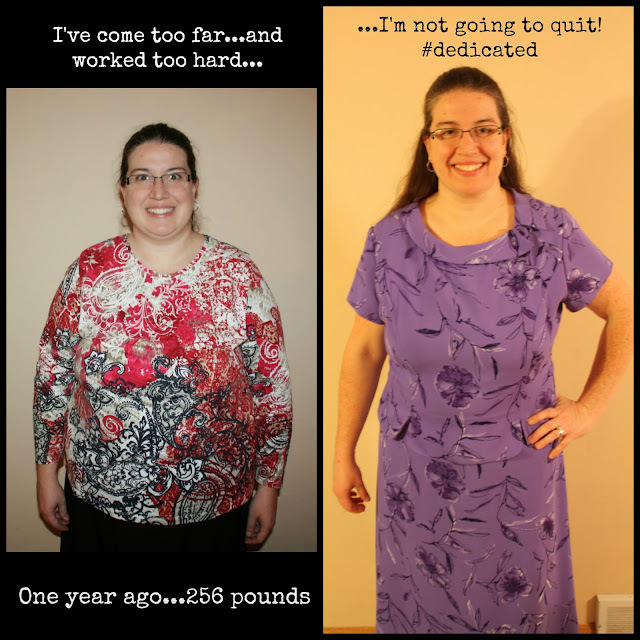 My progress is proof that this program works, and if I can do it, ANYONE can. My invitation is extended to you...to join me in my fitness journey, to allow me to help you begin your own journey and to rejoice with you when you achieve your successes! You only fail if you refuse to try...don't let your brain stand in your way...dig down deep, discover your WHY and reach out to someone who really cares. If you are interested, PLEASE reach out to me...I can help. Visit me on Facebook and drop me a message...I can't wait to meet you and be your personal health and fitness coach. Your progress is simply amazing. You really know what it takes to get healthy, lose weight and stick with what you put your mind to! These are outcomes that many want, but don't know how or don't want to put the effort in that it takes to succeed. You are truly an inspiration! I have been thinking about doing this!